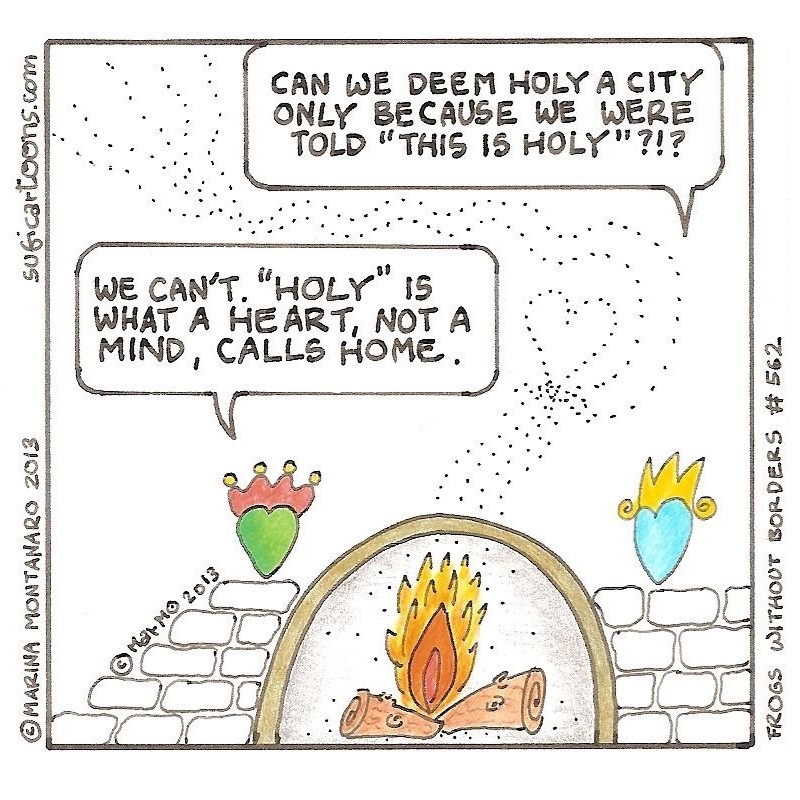 Can we deem holy a city only because we were told: "This is holy" ?!? We can't. 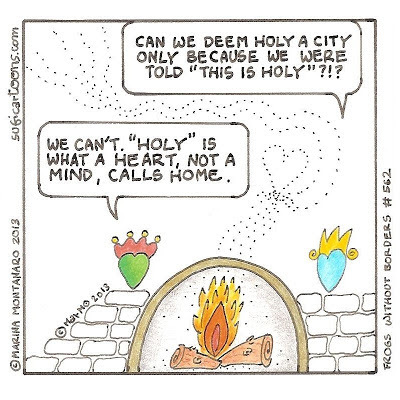 "Holy" is what a heart, not a mind, calls Home.